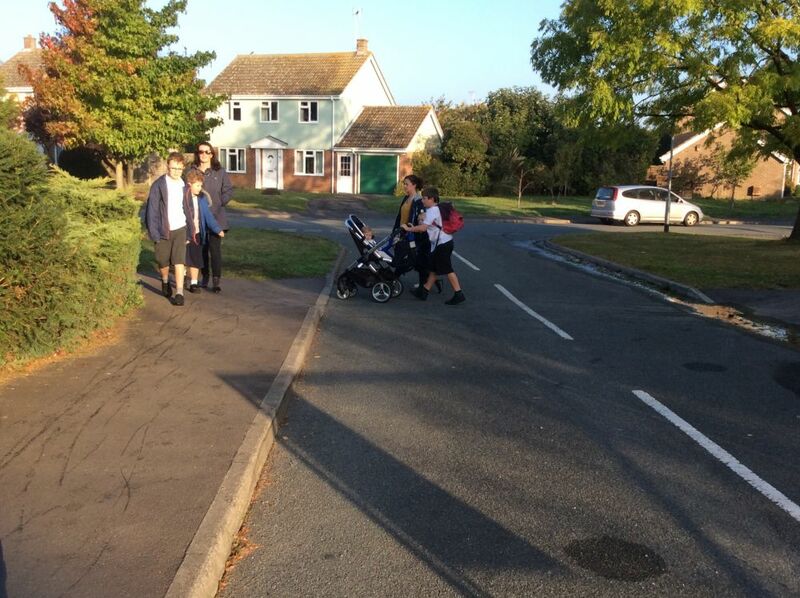 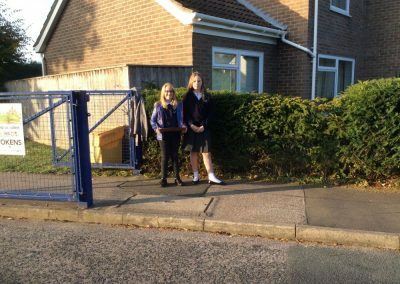 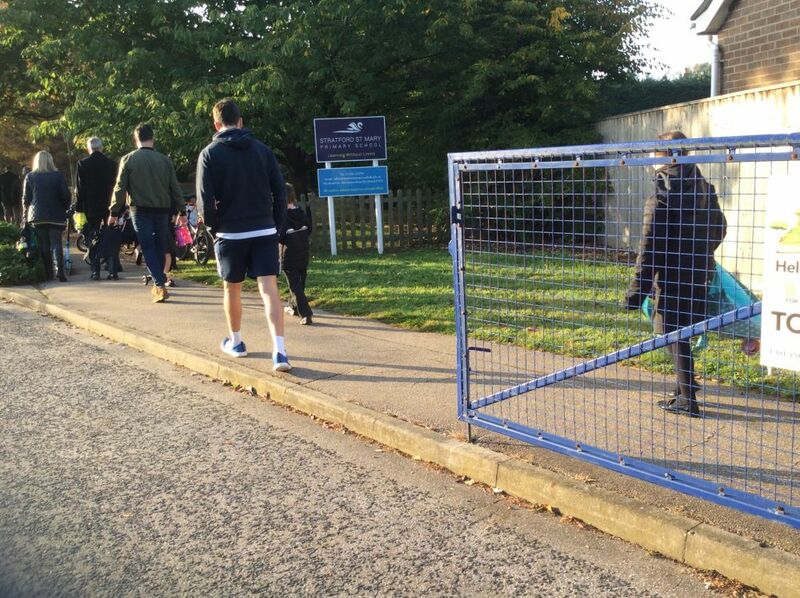 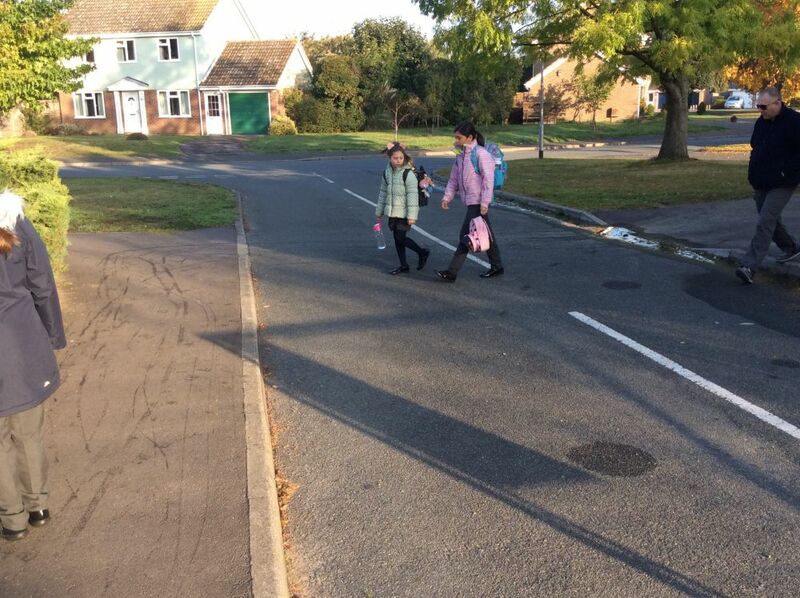 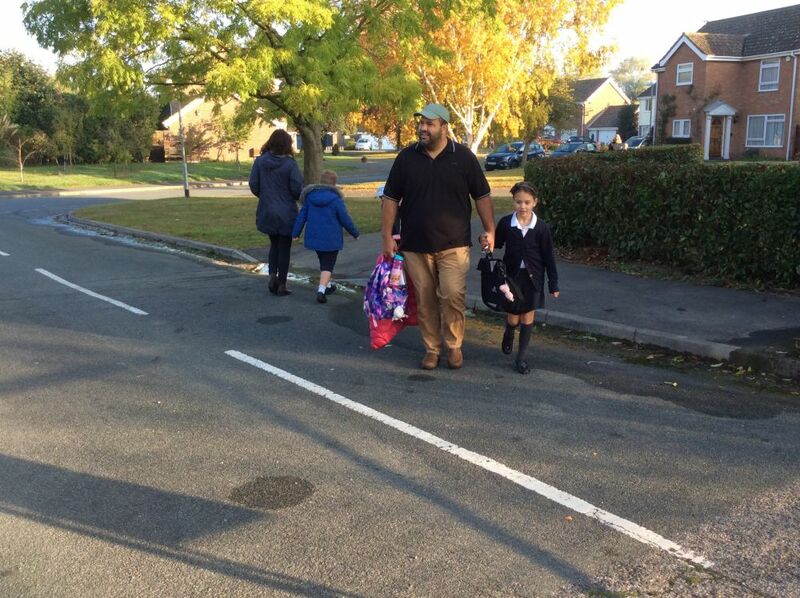 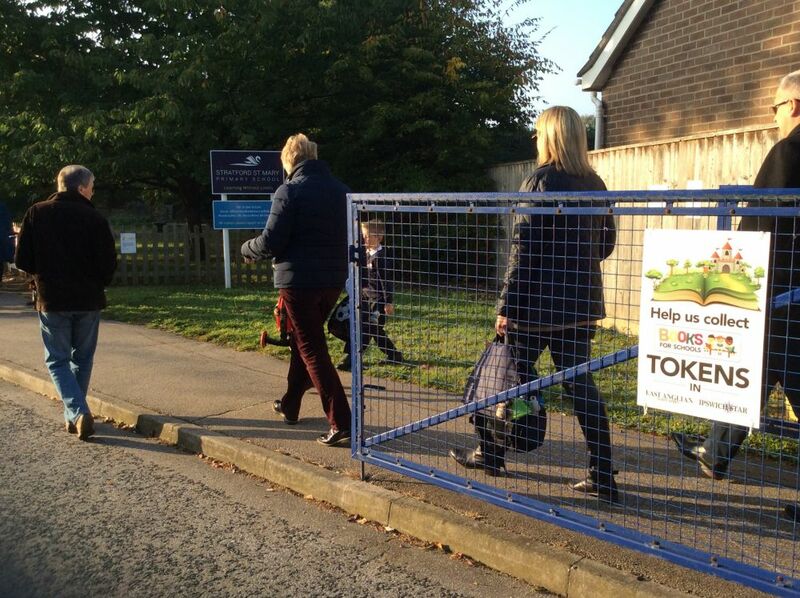 On Wednesday 10th October, children, parents and staff took part in Walk to School. 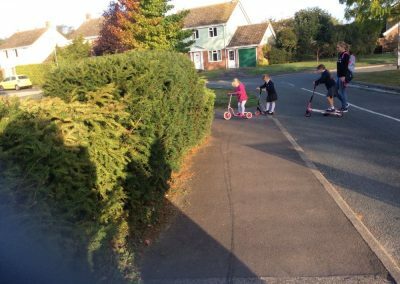 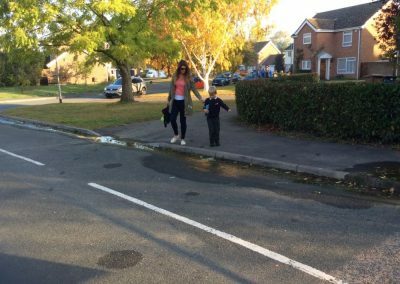 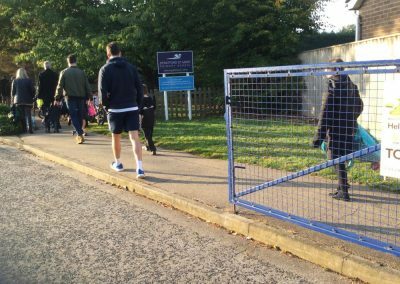 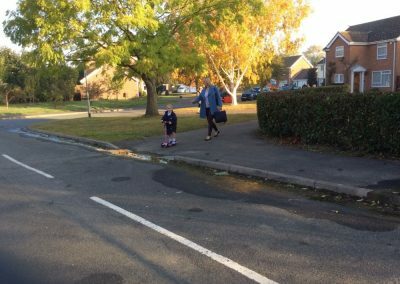 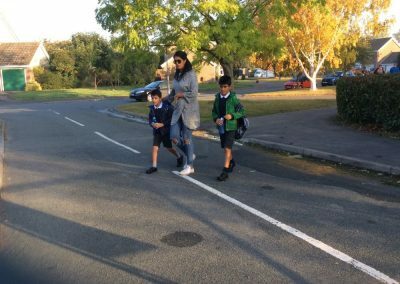 The staff provided a walking bus from both ends of Strickmere so children could be dropped off and then walked safely into school. 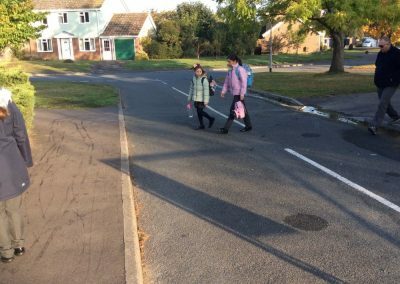 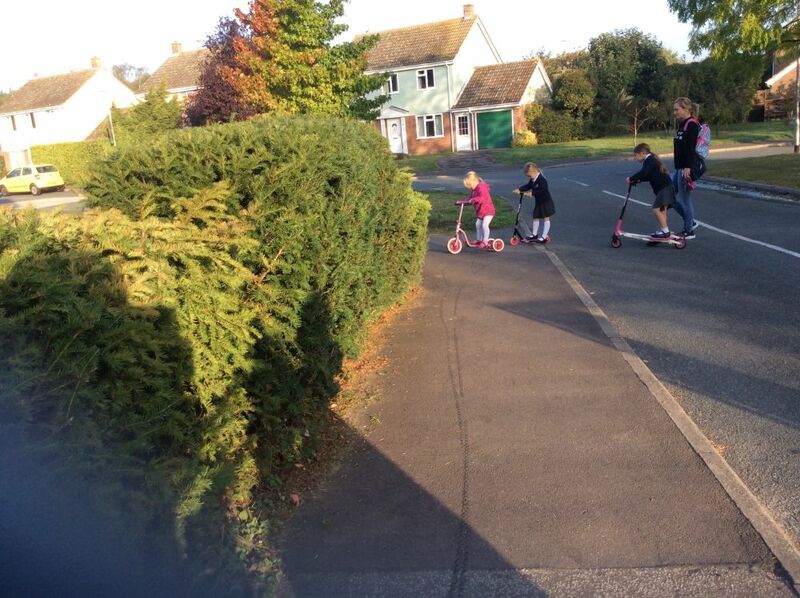 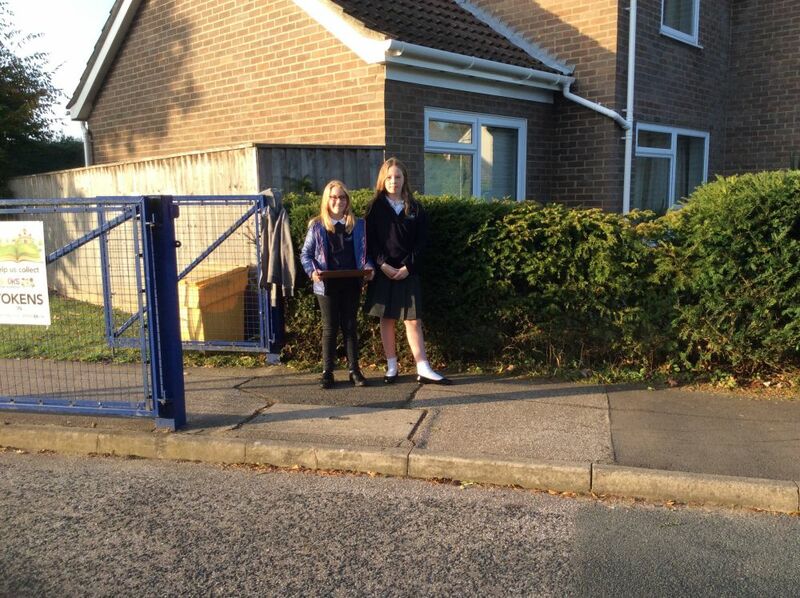 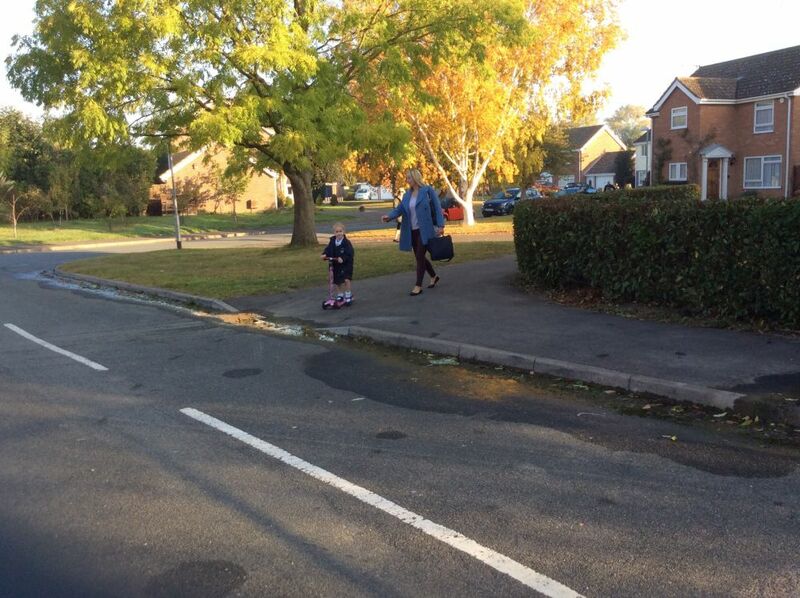 It was lovely to see so many walking to school and to see a smaller amount of vehicles outside the school gates. 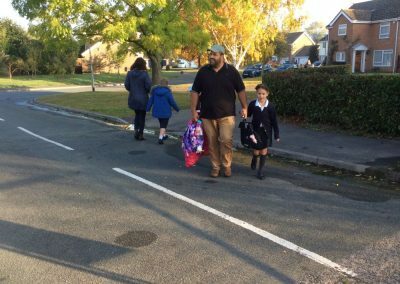 A big thank you to all the children, parents and staff who participated in our Walk to School Day.